On October 1, 2017, the Sanibel Captiva Chamber of Commerce welcomed a new President and Chief Executive Officer. 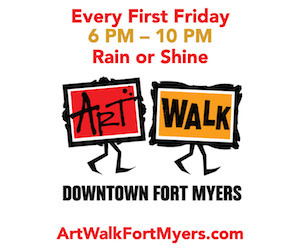 His name, John Lai, is a familiar one to those in the travel and tourism industry throughout Southwest Florida. His job will be to fill the shoes of Ric Base, who is retiring December 31 after a very successful 11 years in the position. Lai is a hospitality industry professional with more than 25 years experience, most of those years in resort and tourism management positions for resorts and resort companies on Sanibel and Captiva. But as he’ll eagerly tell you, the islands hold a special place for him and his family that transcends career — where he took his wife on a first date, got engaged, got married and baptized his children. Read this story now in our digital magazine here. 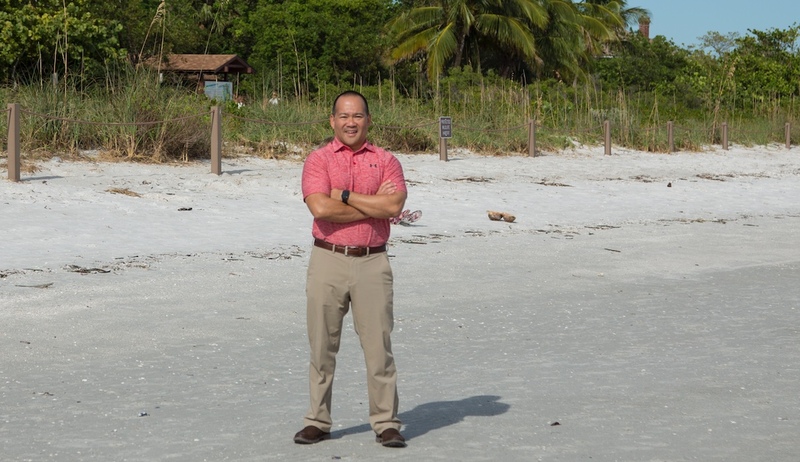 At 46 years old, John Lai is the youngest person ever to lead the Sanibel Captiva Chamber of Commerce. The energy, expertise and enthusiasm he will bring to the position — along with his connections in local and regional tourism — should prove a winning combination for an organization and a community facing a fast-moving and constantly-changing industry. You’ve worked for a number of island entities before, and now you have 600-plus bosses. How does that feel? It’s exciting. One of the things that really appeals to me about this position is that I get to work for a community that honestly has meant as much to me personally than professionally, with a group of professionals who I greatly respect. 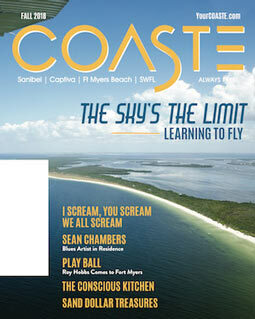 What do you see as the biggest challenges facing Sanibel and Captiva as a tourism destination? Historically, Sanibel and Captiva have been known as the place to unplug and relax. One of the primary challenges is that the next generation of traveler is much more activity based, and they rely almost solely on technology to get their information and data. We need to make sure that we’re changing with those demands. What is the biggest opportunity then? Our biggest opportunity is how we showcase our islands as the relaxing place to visit that it is, but also a place where you can engage in all kinds of eco-tourism, spend a day biking, or on a kayak or paddleboard or any number of other adventures. Because of the way that our islands are protected, we need to get this message out to our audiences in a different voice, an active voice. You work closely with local and regional tourism and economic organizations; how will that benefit your constituency? From an advocacy perspective, the Lee County Visitor & Convention Bureau, Visit Florida and the Florida Restaurant and Lodging Association are all organizations that I have worked closely with in the past and will continue to do so. They can give us a voice beyond the local and state level and have resources that we as a smaller organization can tap into. From a marketing perspective, knowing more what the Lee County Visitor & Convention Bureau is doing, or what Visit Florida is doing, we can work with them and co-op with them to better utilize and capitalize on their resources. We’ll know ahead of time what they’re doing and when they’re doing it, and we can then be more consistent, in my opinion, in messaging with the county and beyond. Well, obviously to leave everything better than I found it. Ric Base has done such a great job gaining financial stability for this organization. For me, it’s really just stewarding that well, working well with government, working well with residents. I want this chamber to be the best partner the city and community has ever had.